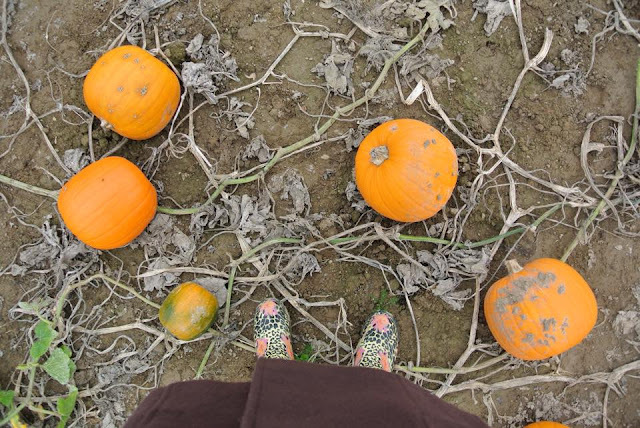 It's the season for fields of orange to hit your instagram feeds. 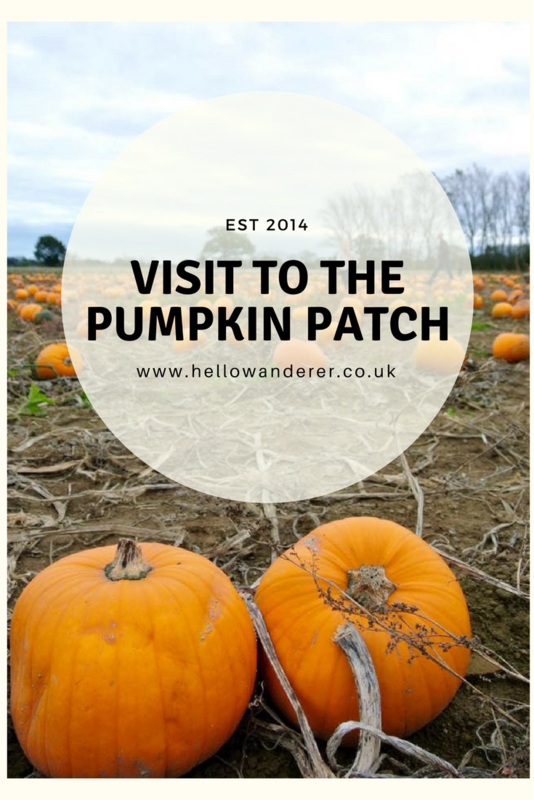 We are lucky to have a pumpkin patch down the road from us, however I've only been once - hopefully I'll change that this year, with Halloween falling around the same time as half term. Pumpkin patches are perfect to wander around with a big wheelbarrow, picking pumpkins and taking lovely photos and family & friends meeting up so children can run riot. Check the website / facebook page before you go - especially after nights of bad weather, or to see if it's busy. 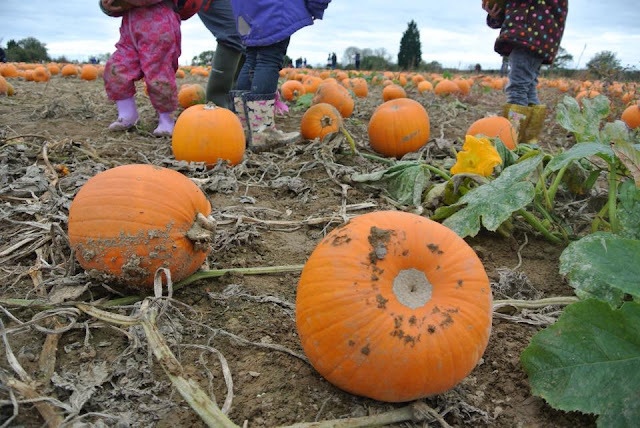 Be sure to take the wellies/boots and gloves with you - as it can be very muddy! 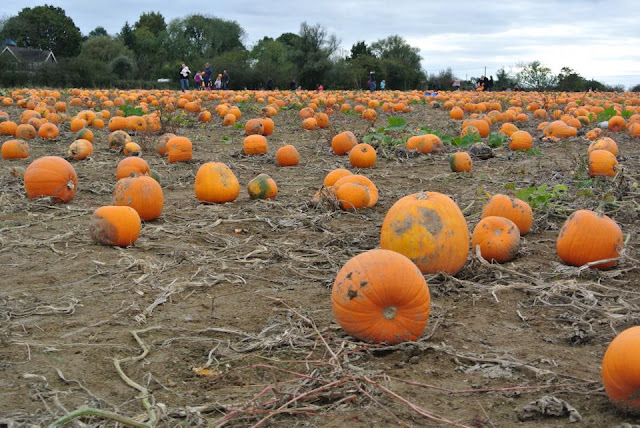 A lot of patches are cash only - pumpkins are often priced by size. 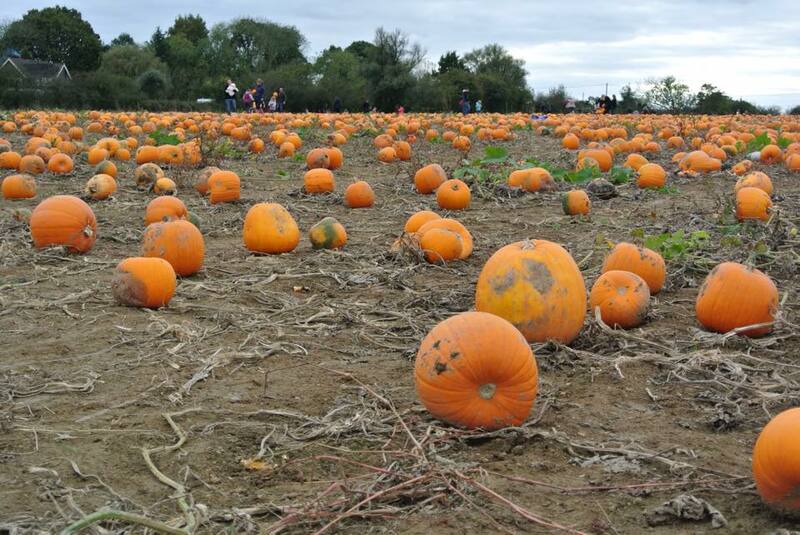 Obviously it's not just about the experience at the patch, it's what you are going to do with your picks afterwards. 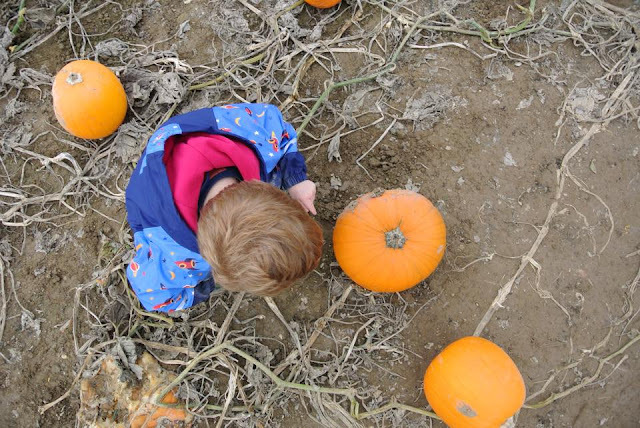 Whether it is for sensory play, painting or the most traditional choice carving - how do you pick that perfect pumpkin!